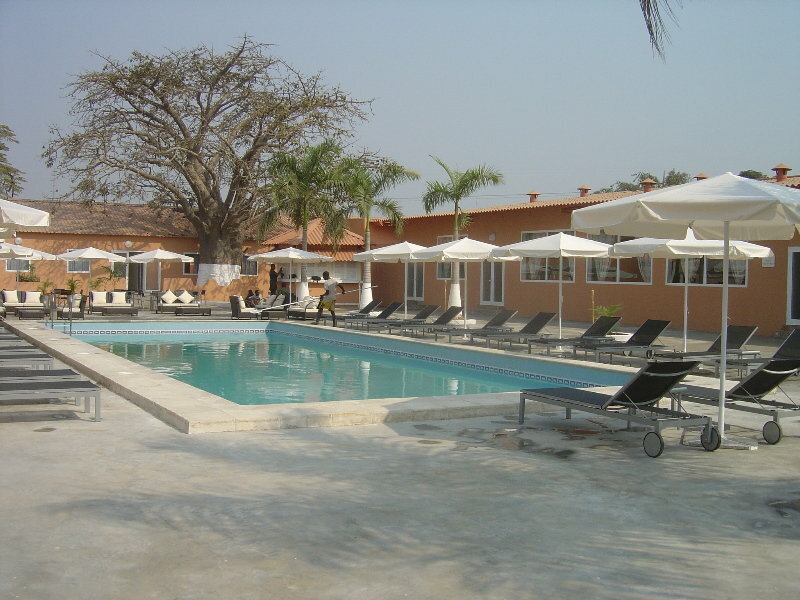 Find huge deals in Angola that you may book now & pay later! Best prices for in Angola. A dream vacation for you and your family, guaranteed by our travel consultants. For members-only deals, we recommend using the new filter for deals in Angola. The hotel is located right in the city centre, with various restaurants in the immediate vicinity and the sea approximately 1 km away. Shopping venues and nightspots are a short drive away. 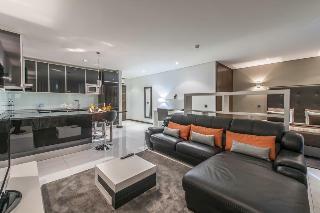 Facilities include a café, newsstand, hairdressing salon, bar and restaurants. 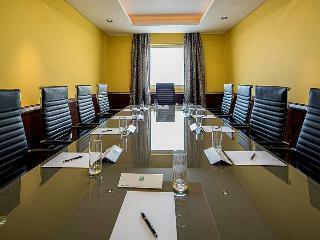 Business guests can use the conference facilities and wireless Internet access. 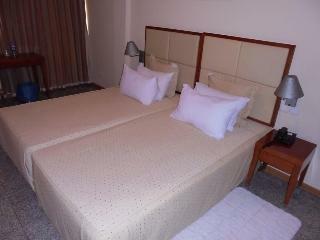 Room and laundry services are provided, and the hotel has a car park. Located at only 5 minuts from the International Airport 4 de Fevereiro, the hotel stand out not only for its perfect location but also for the quality of the services, giving the best ambient and facilities to the guests. 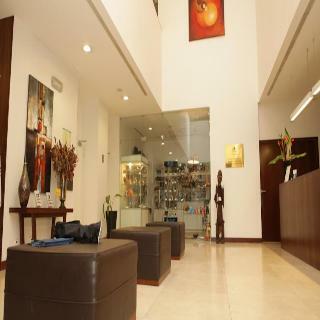 This property is located in Luanda .The front desk offers 24-hour reception. Guests can enjoy access to the internet to stay connected to work or home. The establishment is wheelchair-accessible. There is an on-site car park. Check-out is at . Pets are allowed on the premises. Large pets are allowed at this establishment. 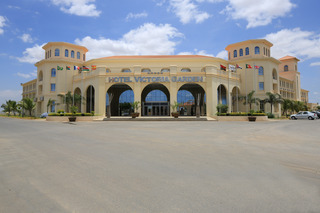 This comfortable hotel is in Luanda. 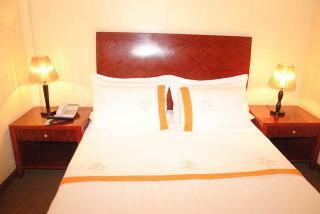 Loanda Hotel features a total of 40 rooms. No pets are allowed on the premises. 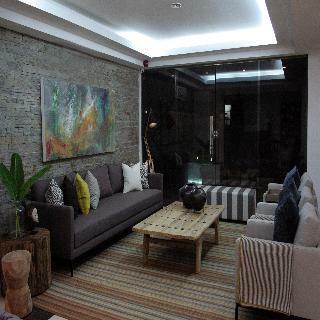 This cosy lodge can be found in Luanda. Pets are not allowed at Lodge Kapembawe Hotel. 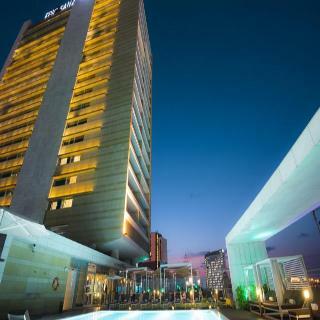 The ibis Styles IU Luanda Cacuaco hotel is ideal for business or leisure trips. 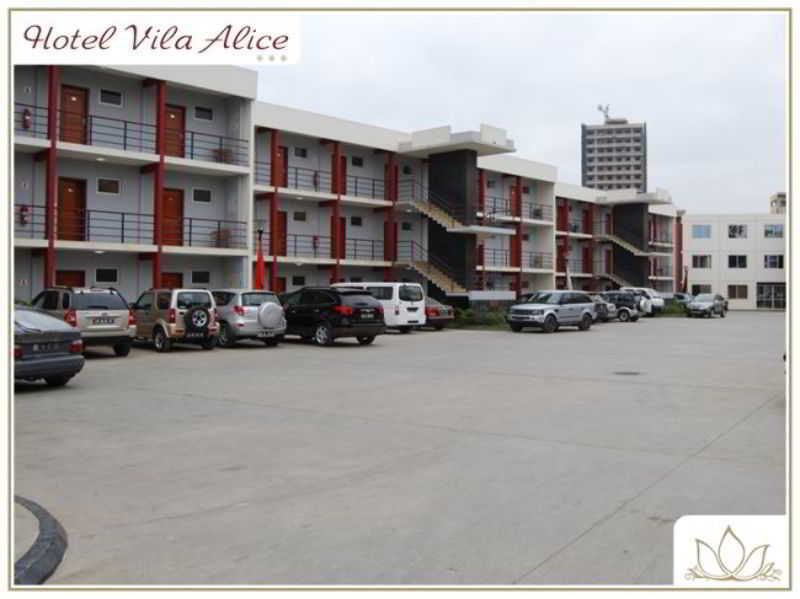 It is located close to the city's industrial and commercial area, with easy access to the center of Luanda and the surrounding area. 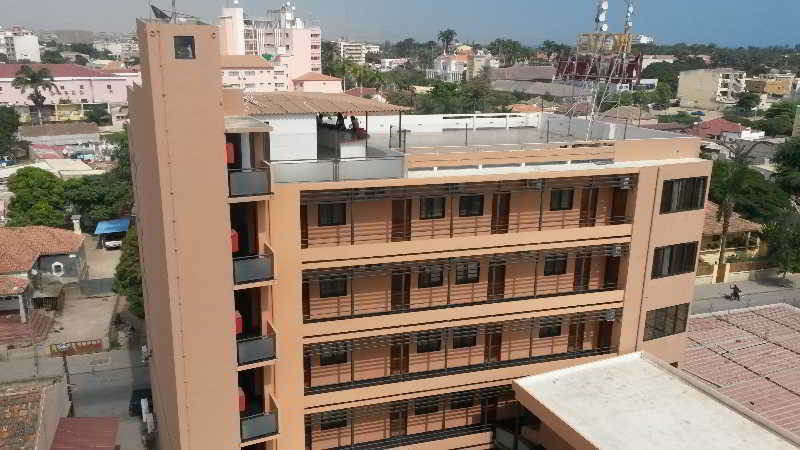 The ibis Styles IU Luanda Cacuaco has 180 rooms. 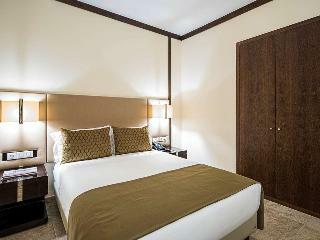 Our modern and cozy rooms will ensure you have a comfortable stay. Guests can also enjoy WIFI, a bar and restaurant and private parking. 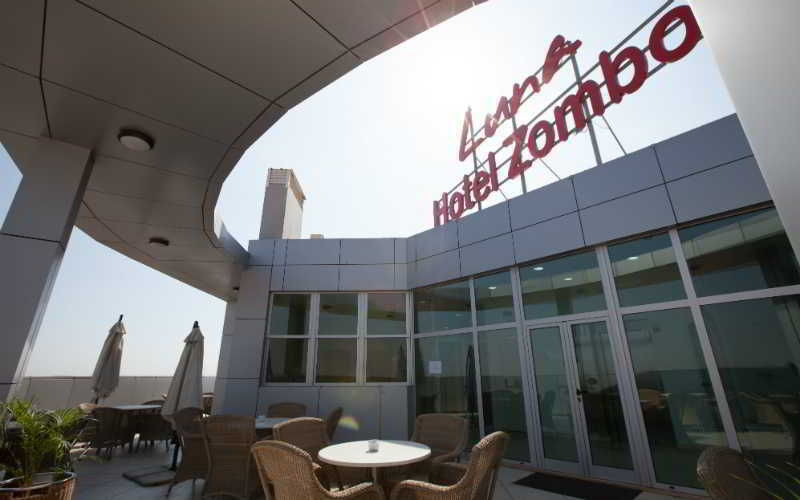 The ibis Styles IU Luanda Talatona is a 3-star hotel with 120 rooms. 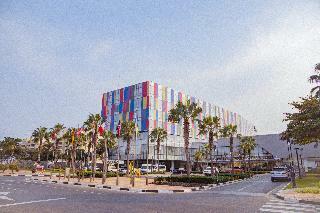 It is located in the south of Luanda, in the commercial area of Talatona, close to the Avennida shopping center, the Talatona convention center and the international trade fair center, which plays host to various cultural events, from shows to fashion events. 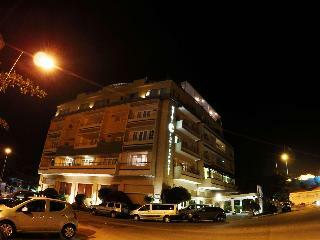 The airport and the city center can be easily accessed from the hotel. Guests can also enjoy WIFI, a bar and restaurant and private parking. This refined hotel is strategically situated at the entrance to Luanda Island, surrounded by magnificent beaches and with a breathtaking view of the ocean and Luanda Bay. 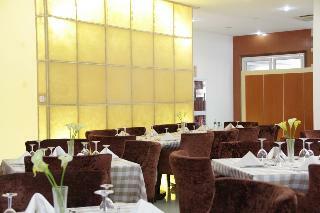 The restaurant and the bar, on the top floor, offer a varied gastronomy of Angolan and International cuisine. 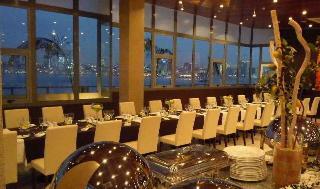 The relaxing ambience and the wonderful views make it one of the most exclusive and refined restaurants in Luanda. 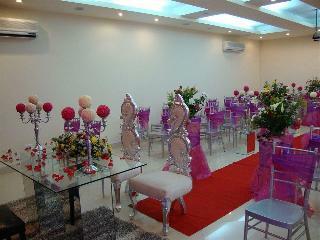 The hotel has a conference and banquet room with a capacity for 150 people. 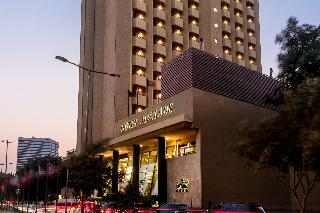 The ibis Styles IU Luanda Viana hotel is ideal for business or leisure trips. 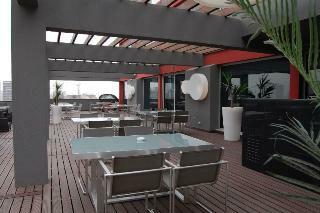 It is located in an industrial area, with easy access to the airport. 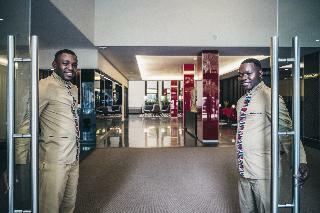 The ibis Styles IU Luanda Viana has 180 rooms. 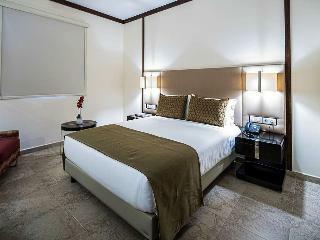 Our modern and cozy rooms will ensure you have a comfortable stay. Guests can also enjoy WIFI, a bar and restaurant and private parking. 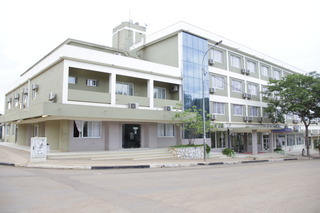 The ibis Styles iu Lubango is a 3-star hotel featuring 60 rooms, located in the mountains. The city center is within easy reach, as are the main tourist attractions such as Tundavala Gap, the Serra de Leba mountain range and the Christ the King statue in the Serra da Chela mountain range, one of the highest points in the country. 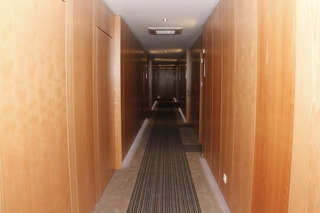 The hotel also has easy access to the airport and offers breakfast served in its restaurant, WIFI and private parking. 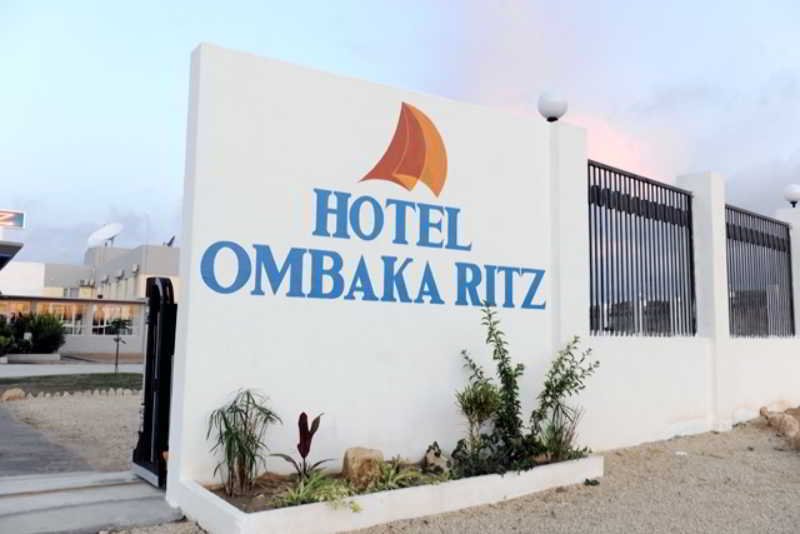 The ibis Styles iu Namibe is an oceanfront 3-star hotel featuring 60 rooms, located close to the railway station in the city center. 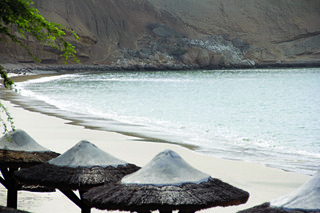 The city's main colonial-era buildings, the Namibe Desert and beautiful beaches are all within easy reach. 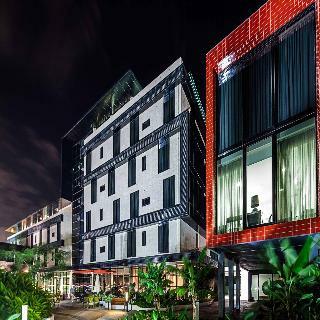 The hotel also has easy access to the airport and offers breakfast served in its restaurant, WIFI and private parking.